Please join Challenge Air on November 9th at the Conroe North Regional Airport and Chennault Flying Tiger Academy for our annual Conroe Fly Day. 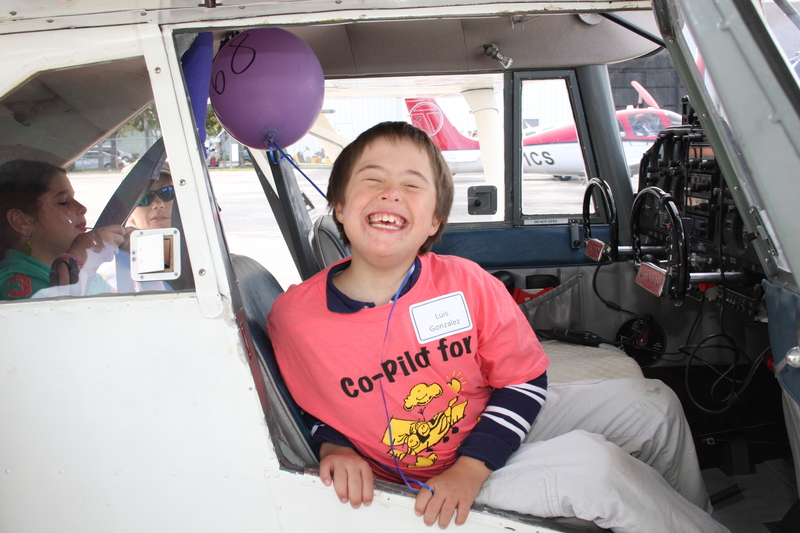 Children & Youth with special needs between the ages of 7-21 are invited to enjoy a free plane ride. Pilots, volunteers, sponsors, agencies and families register here! Space is limited!